If you’re into rare and exceptional spirits, you undoubtedly know about The Last Drop — perhaps the world’s most exclusive spirits company. 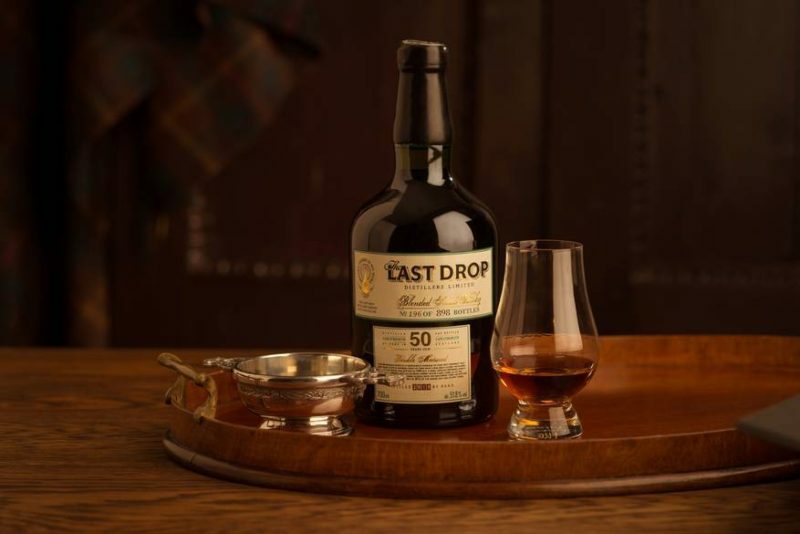 Recently in the news because it was acquired by US drinks group Sazerac, The Last Drop has been deserving of headlines since its creation in 2008. Founders James Espey, Tom Jago and Peter Fleck, a trio of masterminds behind the creation and popularity of such notable blended spirits as Johnnie Walker Blue, Chivas Regal 18, and even Bailey’s Irish Cream, have enjoyed long careers in the business, but this time decided to try the other end of the spirits spectrum — not making excellent blends, but finding them. That’s right — The Last Drop, still run as an autonomous business even after the acquisition — is devoted to finding unicorns. The gents, now joined by two of their daughters, commit themselves to searching out, sourcing, and bottling the last vestiges of rare old spirits. 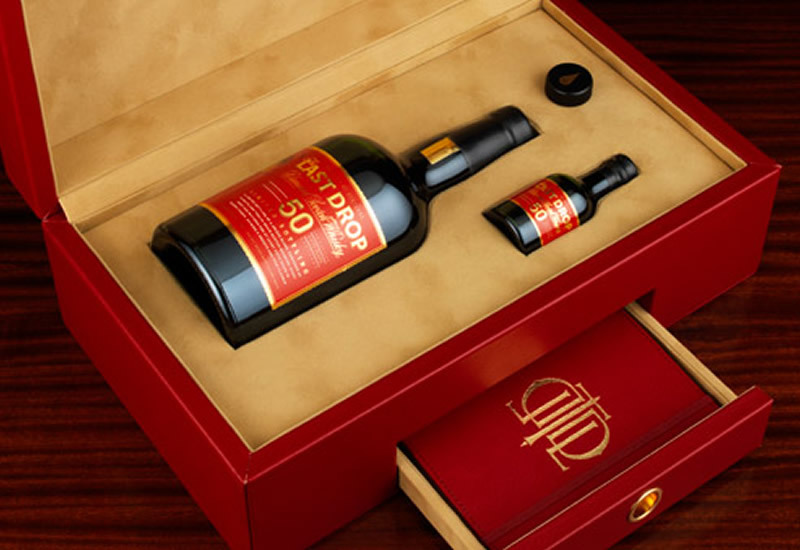 Their discoveries have included an award winning blend of 82 whiskeys over 50 years old (only 347 bottles), a 60 year old Cognac that was literally “lost in the woods” before The Last Drop found it and released a mere 478 bottles (which made it into Jim Murray’s Whisky Bible), a limited edition single malt Scotch (188 bottles), and a blend of 50 Scotch whiskeys ‘double matured’ in sherry wood for a couple more decades (that retails for some $4,200 a bottle). These finds are once in a lifetime products. “Occasionally all of the elements – original distillate, type of wood, the right climate for storage, and those lost years, combine to produce an unlikely miracle,” Director Beanie Espey told Pursuitist. So it’s clear they’re pretty good at sniffing out the long forgotten good stuff and offering it in a presentation that you’ll happily invest in. Those truly into rare and exceptional sprits will have to find a way to get their hands on some of this one.